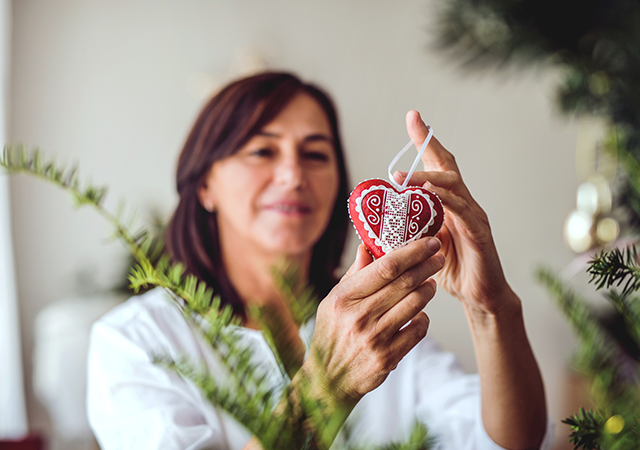 Follow these five self-care tips to get through the holiday season with your physical health and, perhaps more importantly, your mental health intact. Feeling run-down, frenzied, and overwhelmed? 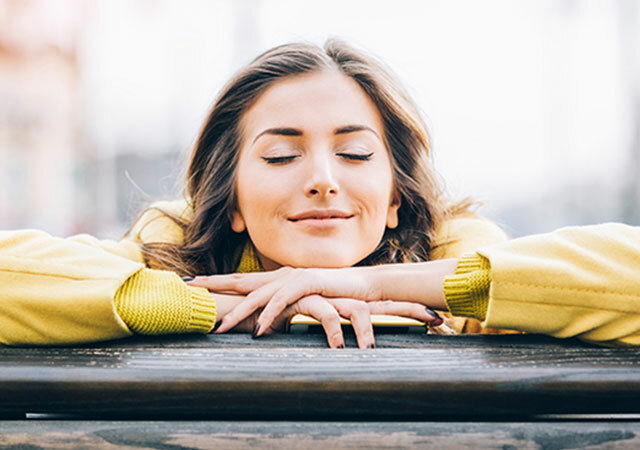 Often-ignored but totally necessary, it's time to take self-care off the back burner and #treatyoself!